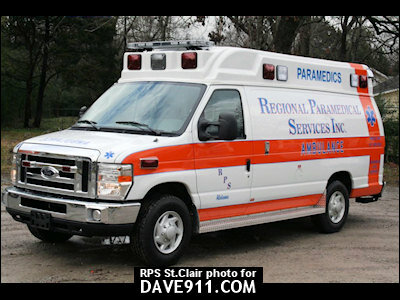 RPS St. Clair has taken delivery of brand new units. Congratulations! Thank you, RPS, for sharing the picture with us!